"The professionals at Pine Cove helped us design and work through a process that allowed us to upgrade quickly in a very sustainable way. " This case study shows how Anaconda School District used Pine Cove Consulting’s innovative technology to improve education and efficiency. 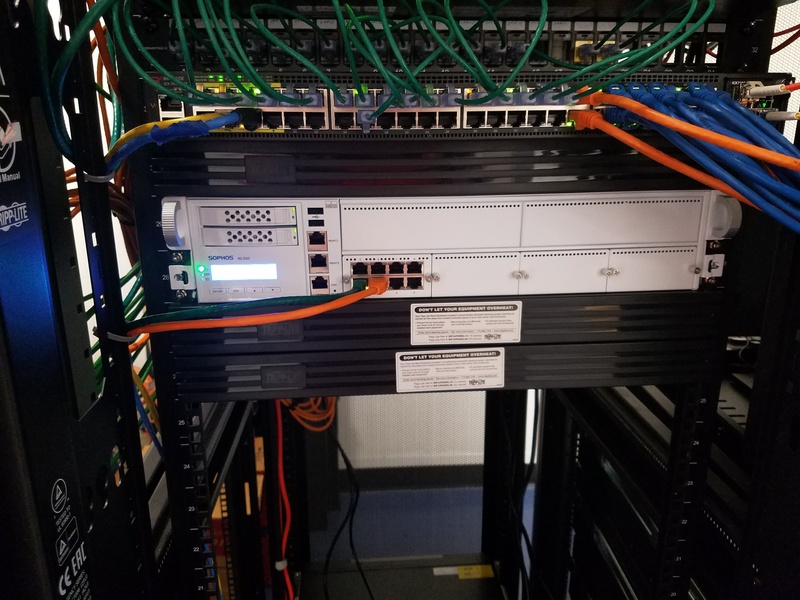 Specifically, Pine Cove Consulting implemented a enterprise level wireless infrastructure, a VOIP phone system, Chromebooks for the students, and cyber-security protection. Don't forget to fill out the form for your free download of this case study. Do you have any questions or suggestions for us? Contact us today.